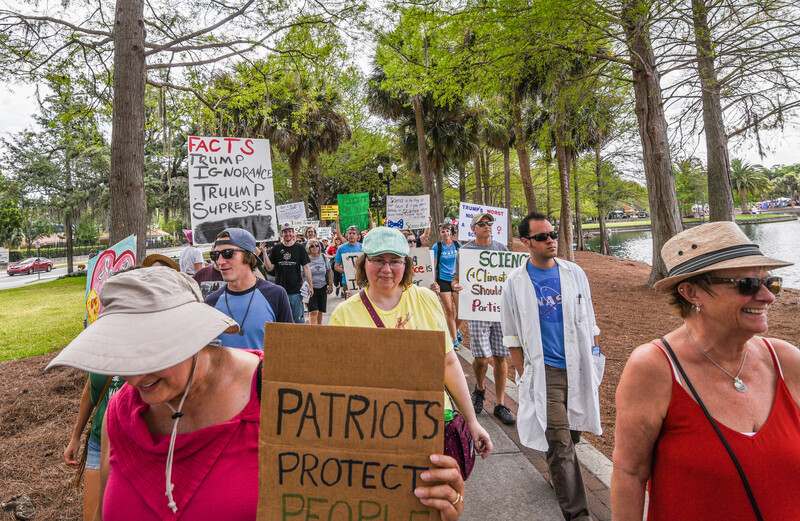 The City Beautiful joined hundreds of other marches around the world in support of science on Saturday, April 17, 2017. 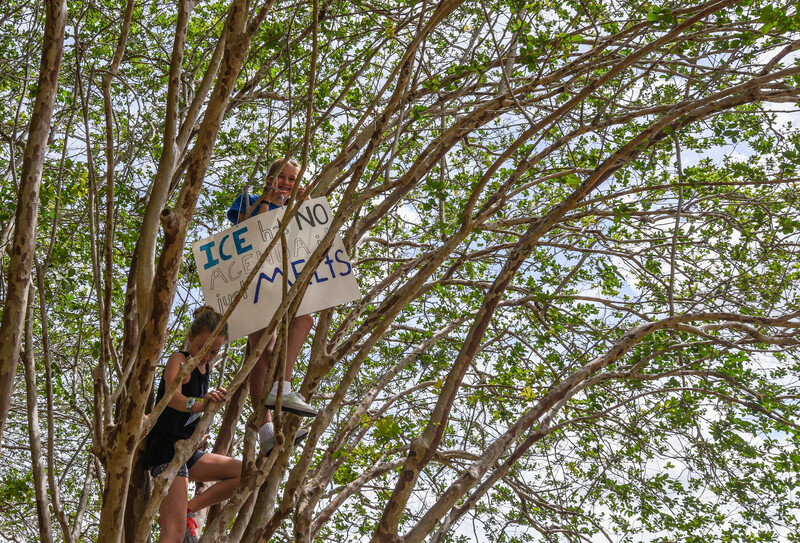 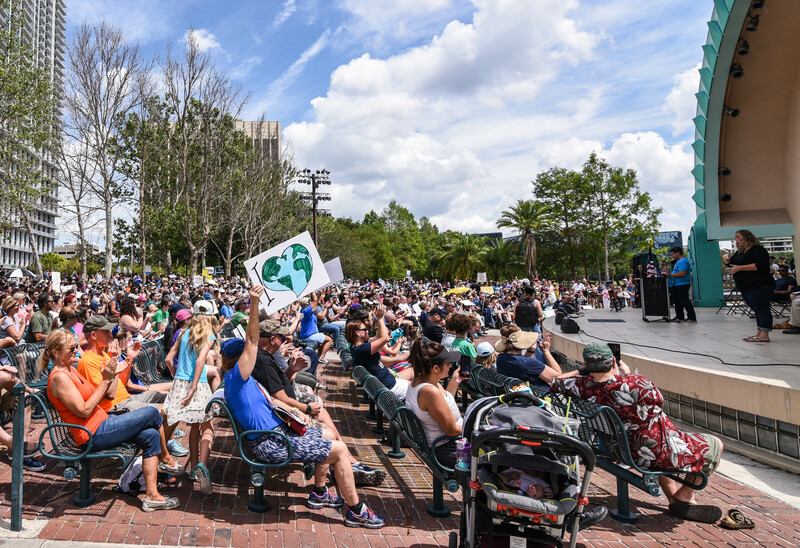 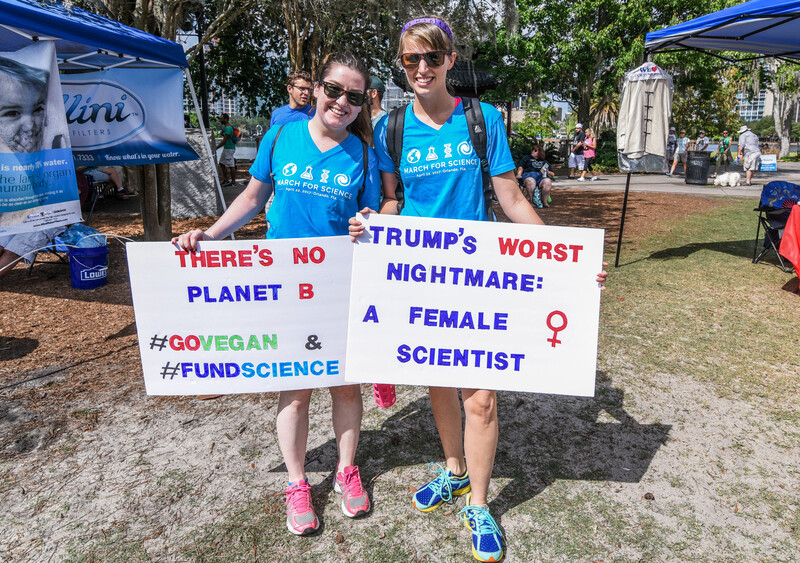 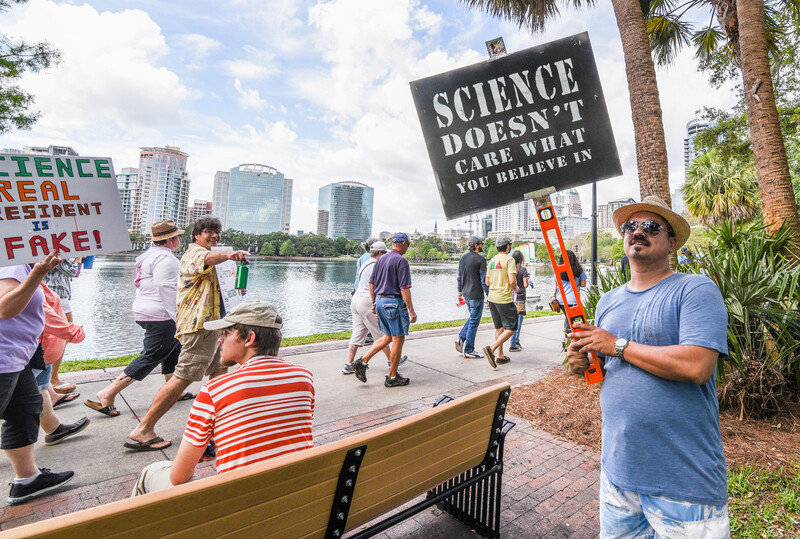 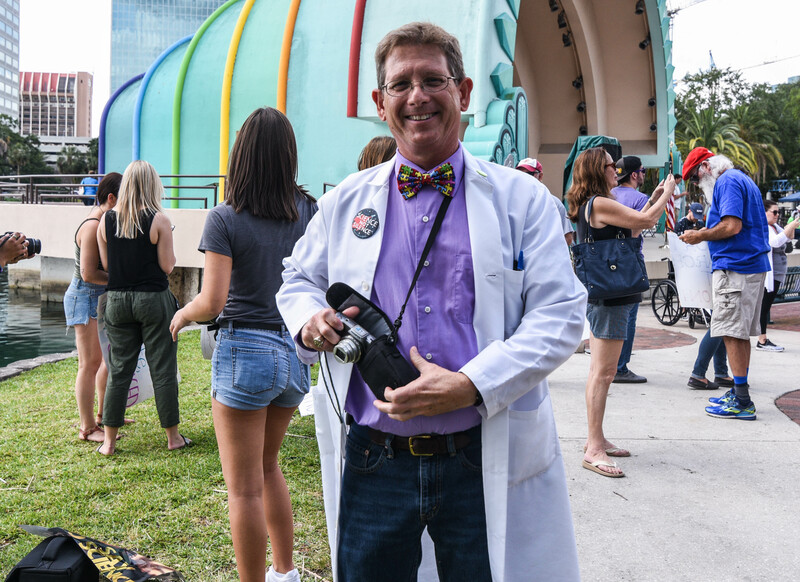 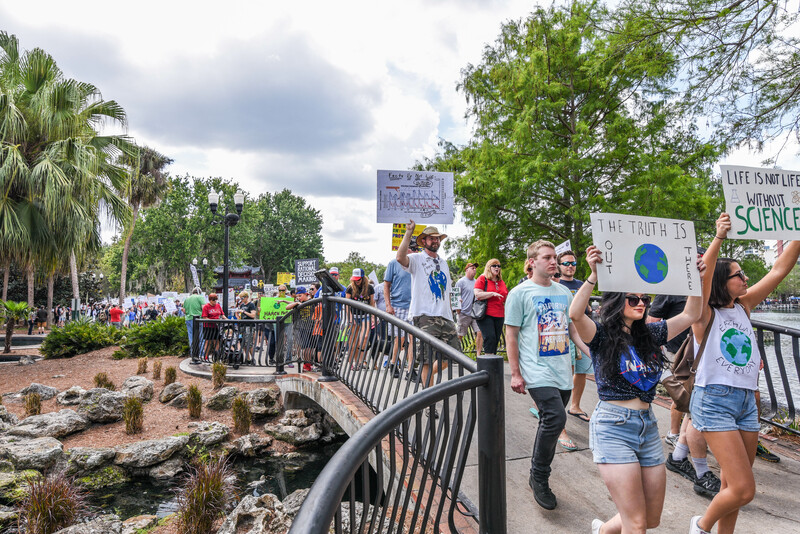 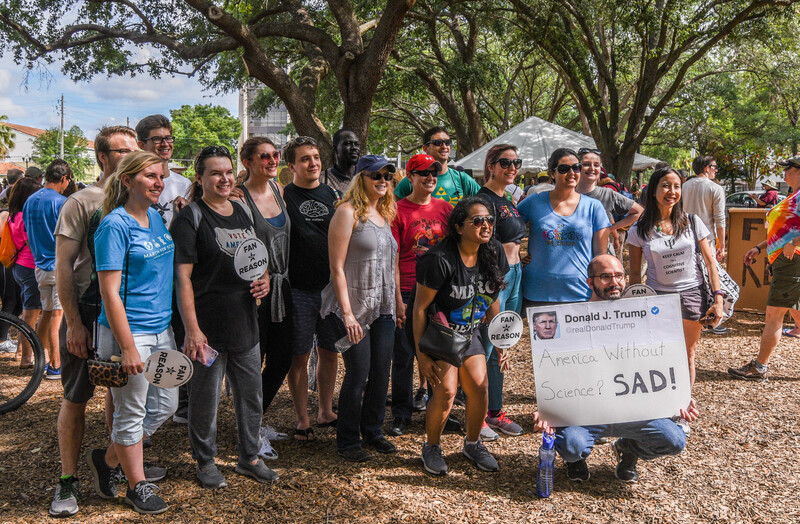 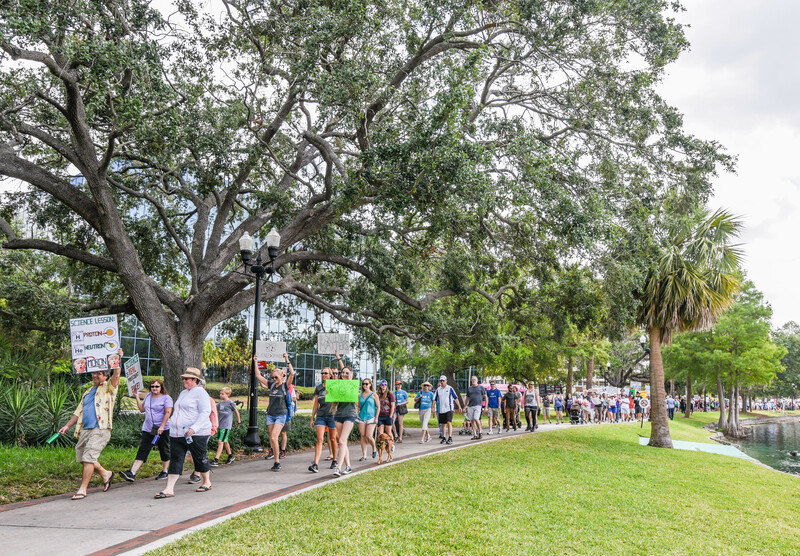 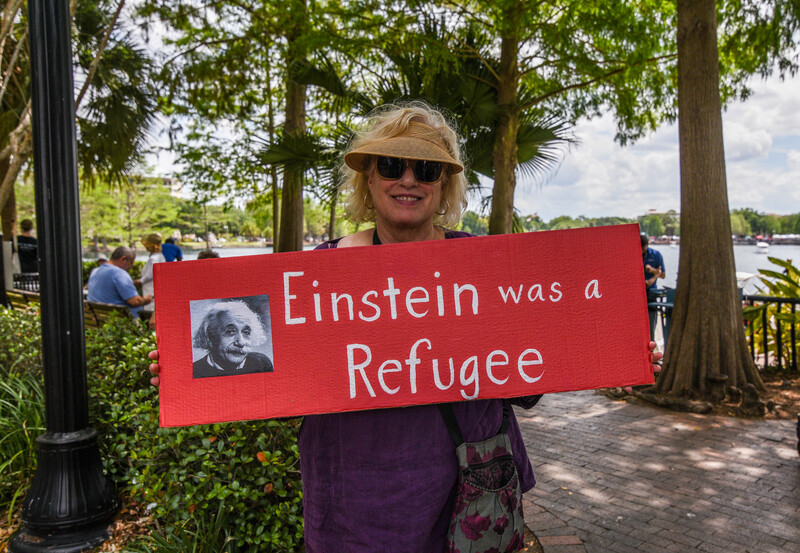 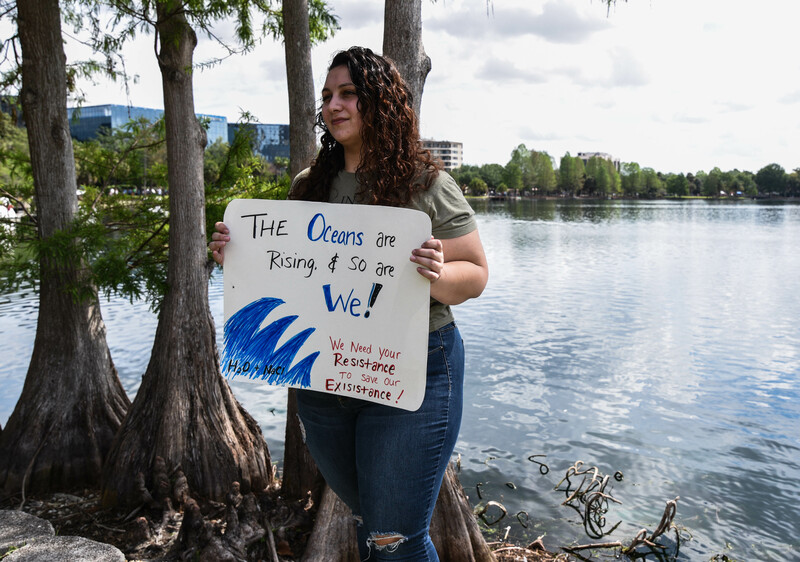 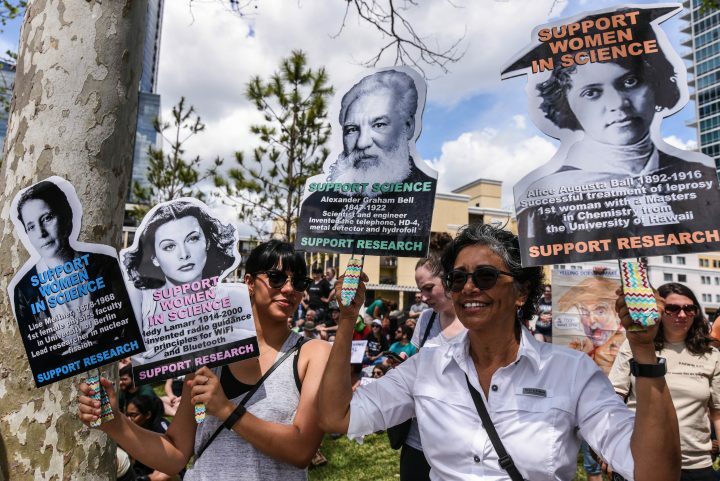 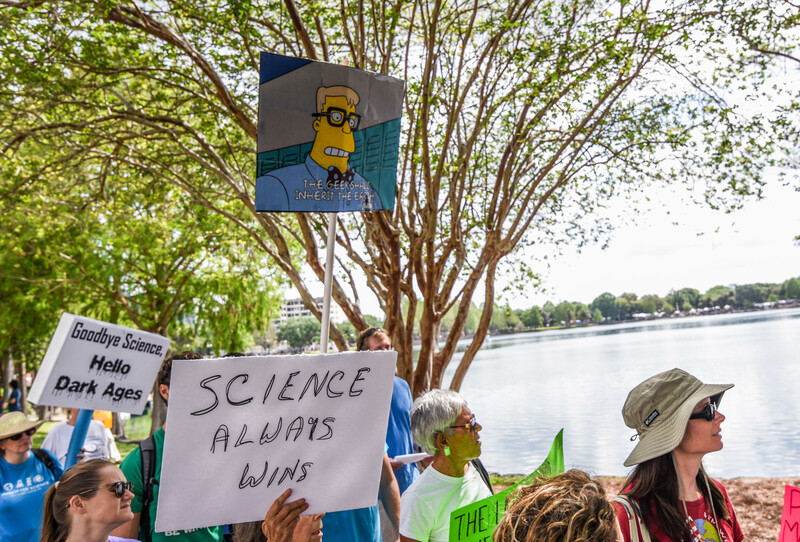 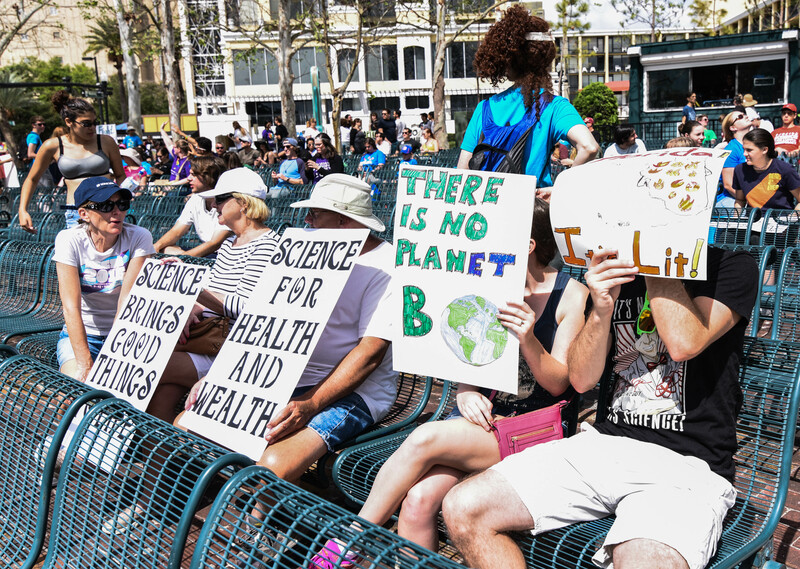 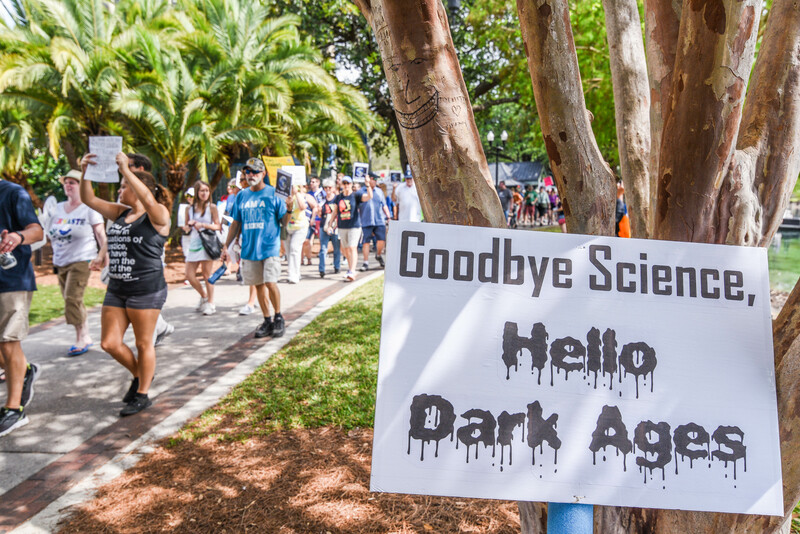 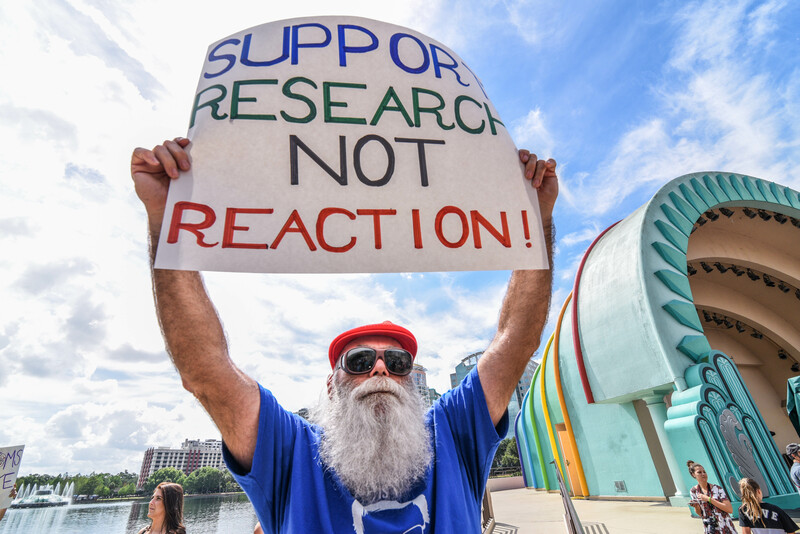 Among those marching in downtown Orlando were educators, scientists, science students, and supporters who joined together on Earth Day with one collective effort: to defend the vital role science plays in our everyday lives. 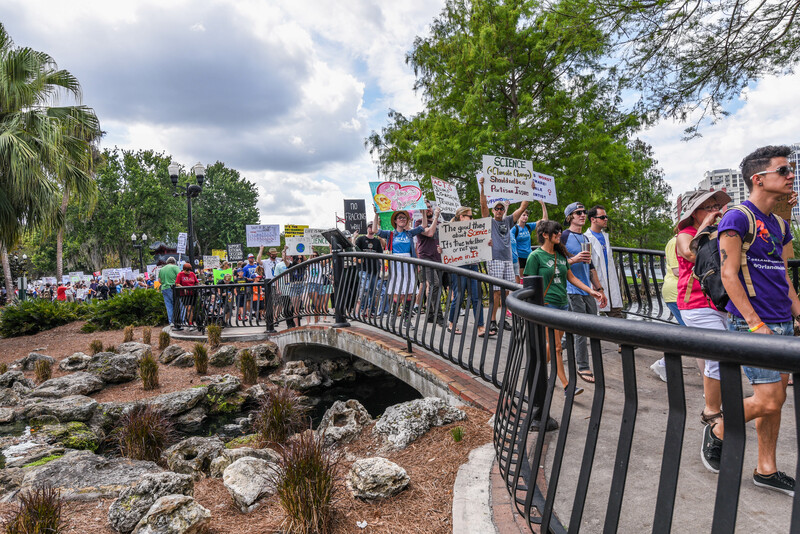 Marchers began at the Northeast corner of Lake Eola and proceeded to the Amphitheatre where they heard from various speakers. 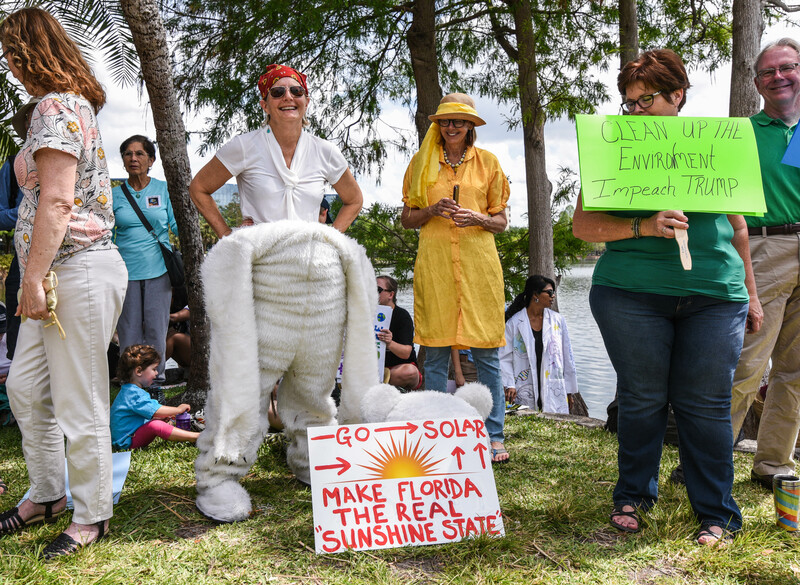 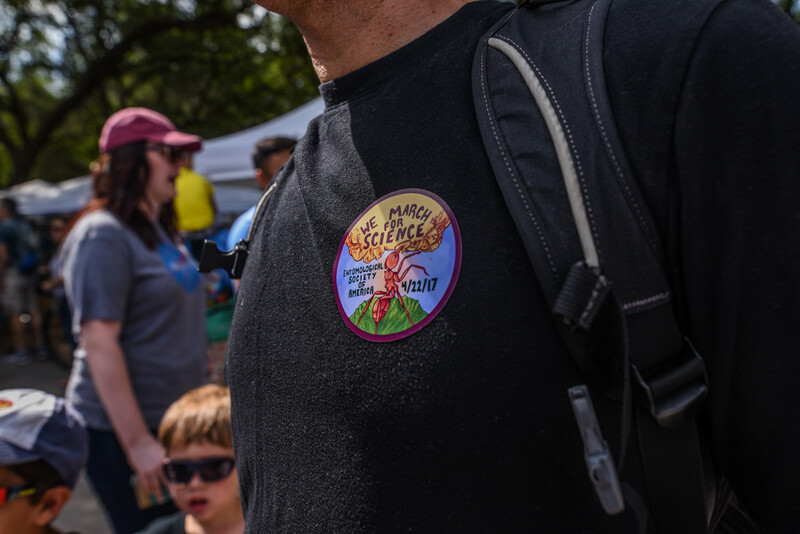 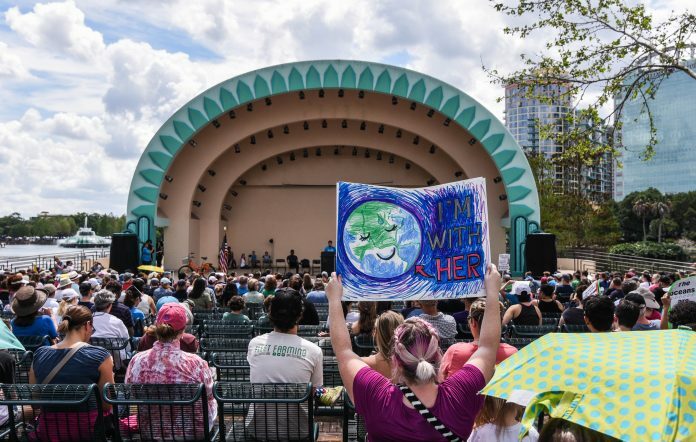 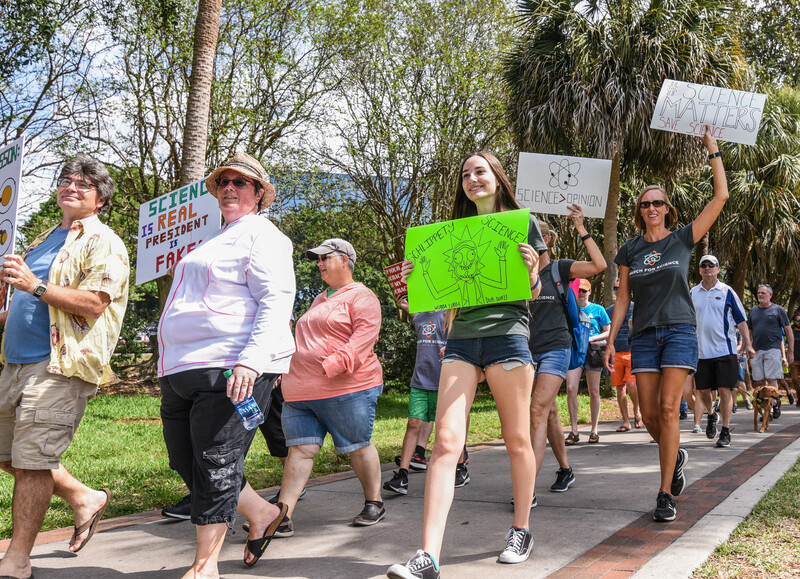 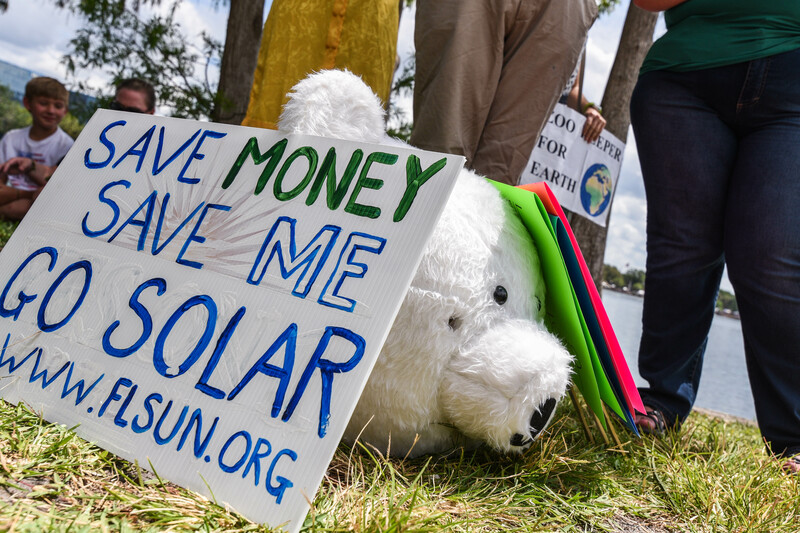 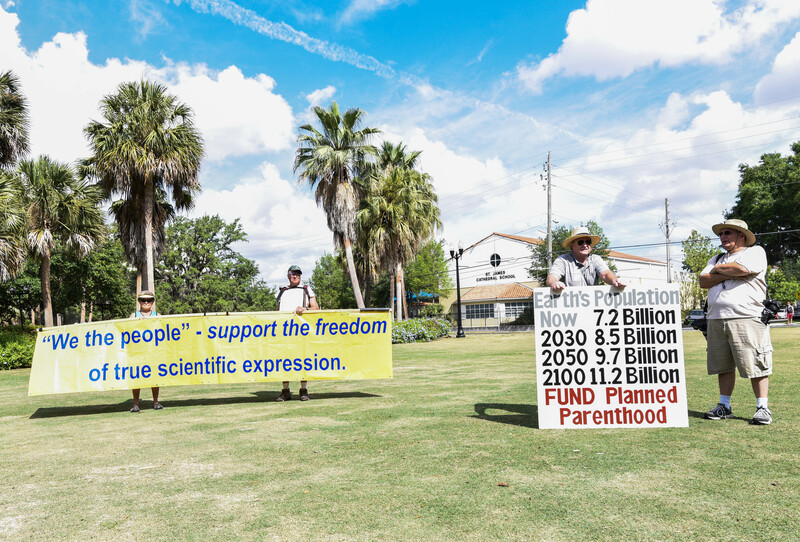 Following the March, many returned to the Central Florida Earth Day festivities held by Vegetarians of Central Florida.